Access for Women in Energy (AccessWIE) organised a dinner discussion on the development of the gas market in Qatar, in collaboration with its sister organisation, the Windsor Energy Group. The dinner was hosted by HE Mr Khalid bin Rashid bin Salim Al-Hamoudi Al-Mansouri, Qatar’s Ambassador to the UK, at his residence in London, on 28 February 2008. The discussion focused on gas market trends globally with a focus on LNG and Qatar in the upcoming years. 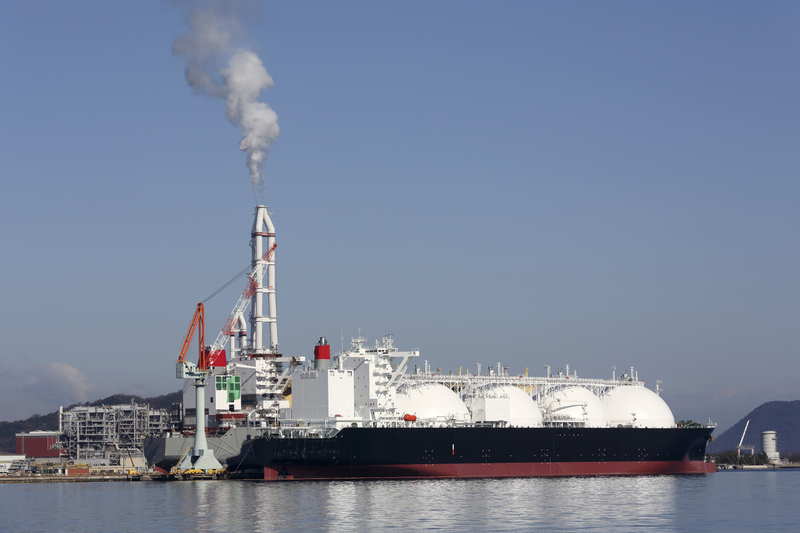 LNG is seen as one of the best commodity in the future without facing much competition especially in Europe. To read the summary of the discussion click here.